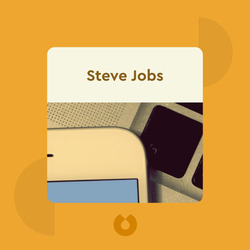 The penetrating biography of Steve Jobs. 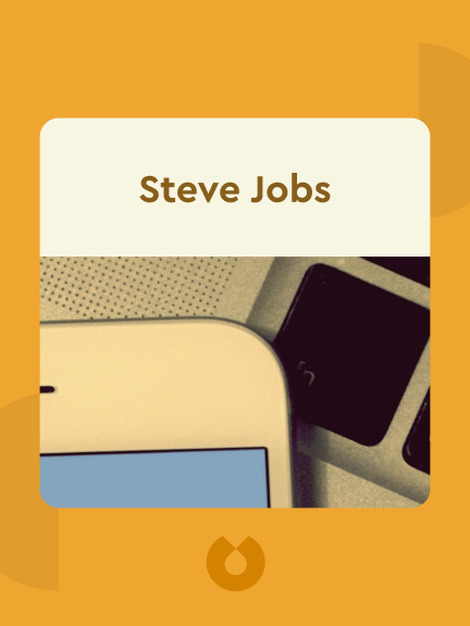 This book chronicles the audacious, adventurous life of Steve Jobs, the innovative entrepreneur and eccentric founder of Apple. Drawing from Jobs’s earliest experiences with spirituality and LSD to his pinnacle as worldwide tech icon, Steve Jobs describes the man’s successful ventures as well as the battles he fought along the way. Walter Isaacson is an American writer and biographer. He was formerly the editor of TIME magazine as well as CEO and chairman of the CNN news network. Isaacson has written best-selling biographies of Albert Einstein and Benjamin Franklin, and is also the author of American Sketches (2003).